All the information is clear and easy to find! 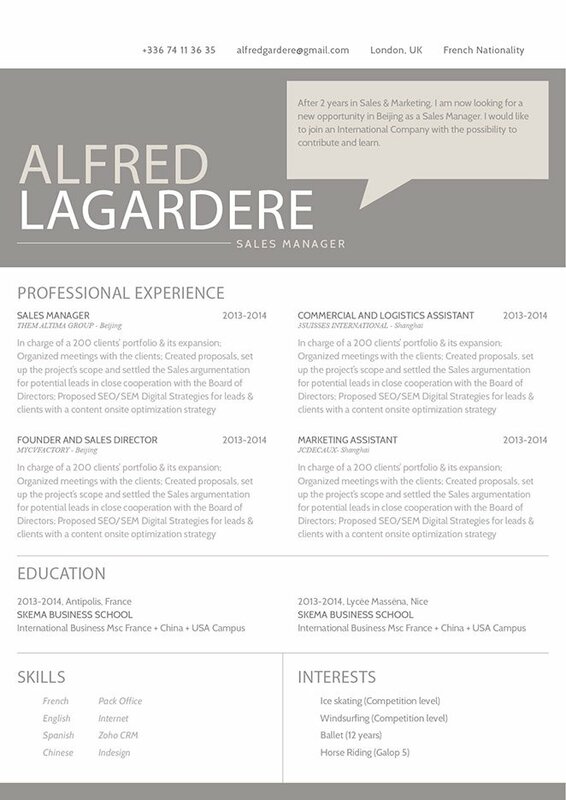 CV template to download "Life-saver"
Need a resume that can clearly present all your qualifications ? Well, the Life-saver resume is just for you ! It features selection of colors, texts and graphics that is sure to grab attention of your potential employer. 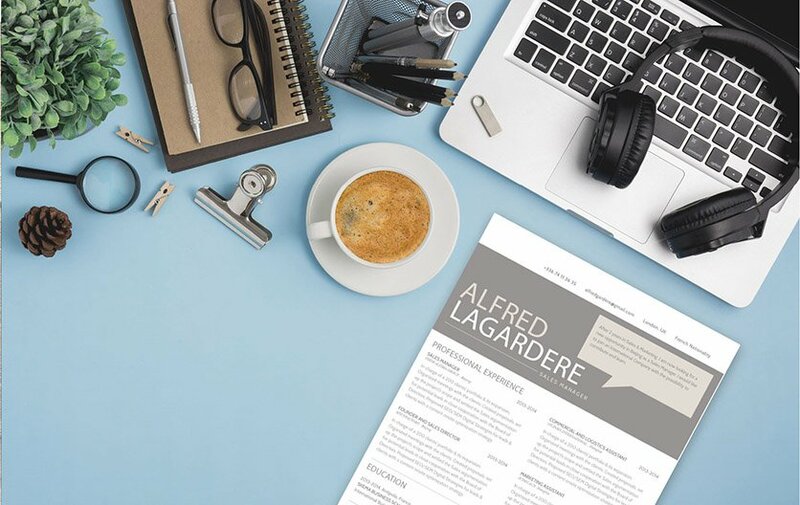 And, it has a design that makes all the key parts of your resume easy to find and understandable—making it a perfect match for any job type out there ! That dream job isn't so far away now. Match the need your potential employer has. It's important to note that what you write on your resume must be what your future boss is looking for—doing so can make the difference of you getting the job or not. Review the job postings they have online or at newspapers ads. Each position should have a brief description of about the company and the requirements of the job posting. Use key words that are listed in these ads, and match them wit the essential points of your cover letter. If you have these key points, then good—but if you don't make sure add them. Writing a resume like this will add more originality--giving you a higher chance of getting that job.